Topical Pain Medication or Oral Pain Medication? Read Time: 2 minutesTopical Pain Medication or Oral Pain Medication? Read Time: 2 minutes Pain is pain. When your pain requires medication, you want the product that will best soothe your discomfort. So do you want a topical pain medication or an oral pain medication? Our ReNue RX pharmacist can help you decide. Topical pain medication (usually a cream, gel, spray, or ointment) is often a great choice because there are fewer possible side effects with a topical medication. They are non-addictive and they are usually not absorbed systemically. With topical medications, you should not experience the first pass effect when the medication potency is reduced greatly before it reaches its destination. Topical medications also avoid the possibility of enhanced potency with the first dose. There are some possible side effects with topical medications but they most often involve an allergic reaction to the medication at skin site. If there is a reaction, you can usually expect a slight rash. Oral medications may be the way to go, depending on your needs. Sometimes taking a pill is an easier option than applying a topical medication. It depends on your age, ability, healthcare profile, and, of course, your preference. While oral medications are great at temporarily relieving pain if used over a long period of time they can cause tolerance issues, gastrointestinal distress, vomiting, nausea, and constipation. 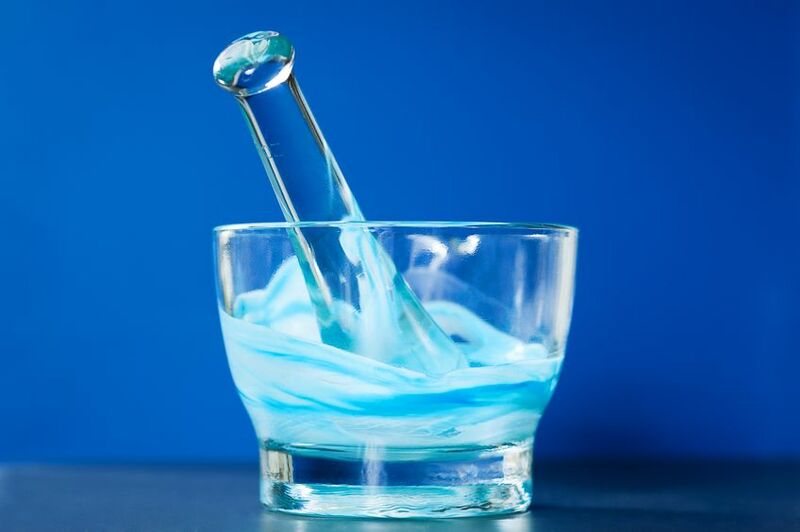 If you are deciding between a topical and an oral medication, you might want to discuss your options with one of our pharmacists at ReNue RX in Frisco.